A red panda family. 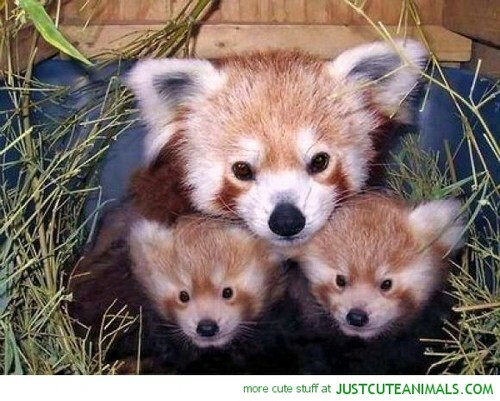 Snuggled up,this a heartwarming red panda family…. Wallpaper and background images in the Red Pandas club tagged: photo.